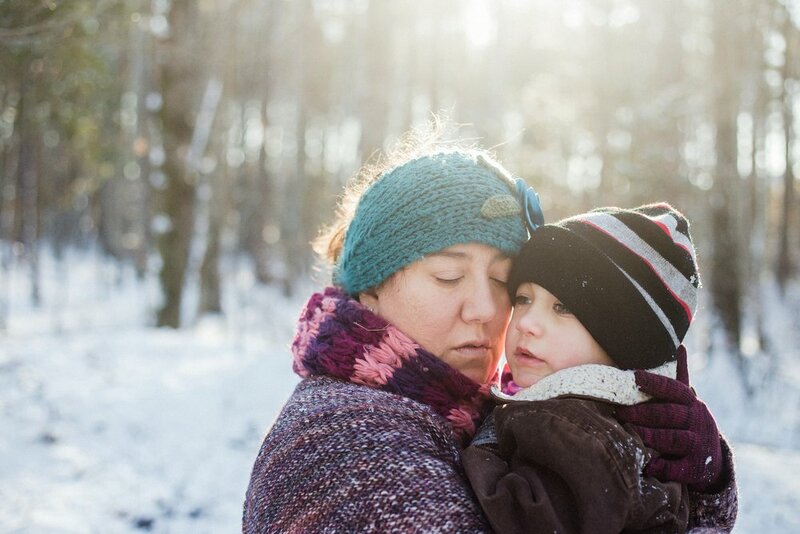 Christina works as a documentary birth photographer and freelance graphic designer and writer in North Carolina. She has a passion for babies, motherhood and empowering women. She prefers natural light and documenting lifestyle images of families from maternity to birth and through the years of life. She also creates logos, brands and custom designs for businesses and for other creative types. After growing up in Illinois, Christina earned a Bachelor of Journalism with a focus in design and graphics from the top-ranked University of Missouri. She has worked as a writer and visual journalist for newspapers in Missouri, Colorado and South Carolina. After a long writing hiatus, she had a personal piece published in South Magazine out of Savannah, Georgia, at the end of 2017. While at the Columbia Missourian, Christina earned first place for sports page design, first place for infographics design and third place for daily designer of the year in the SSND College Design Contest. In addition to great storytelling, Christina finds joy in art, travel, writing, and cooking and eating great food. Above all, she loves the life she has made with her husband and their four children.